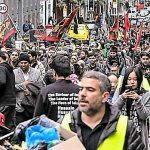 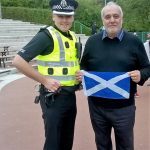 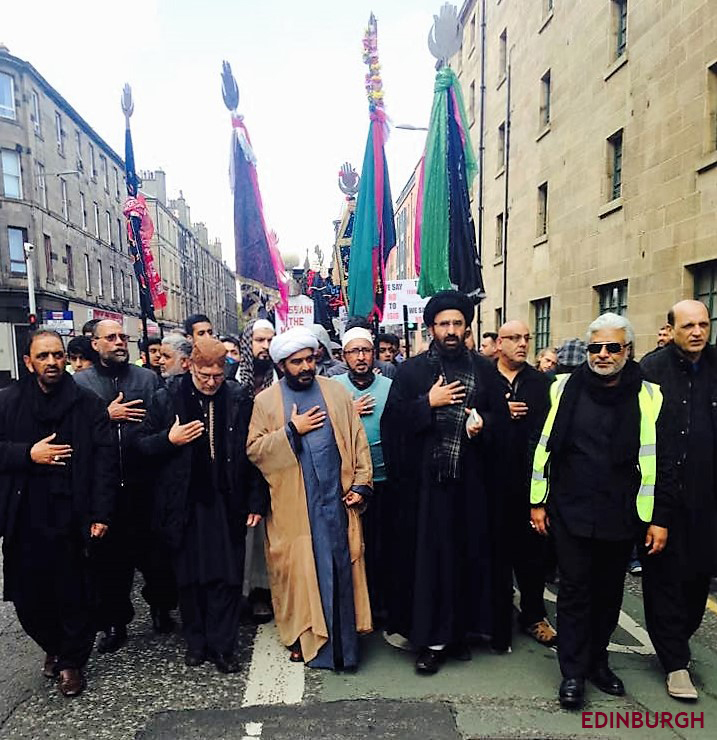 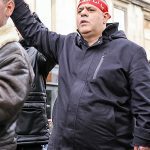 The Annual Imam Hussain Procession – Edinburgh (09/10/16) and Glasgow (12/10/2016). 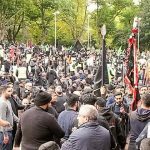 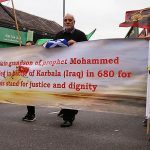 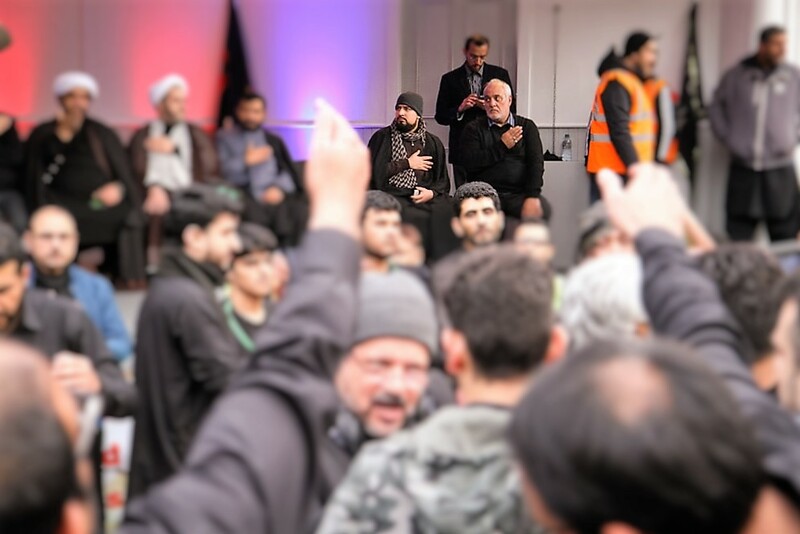 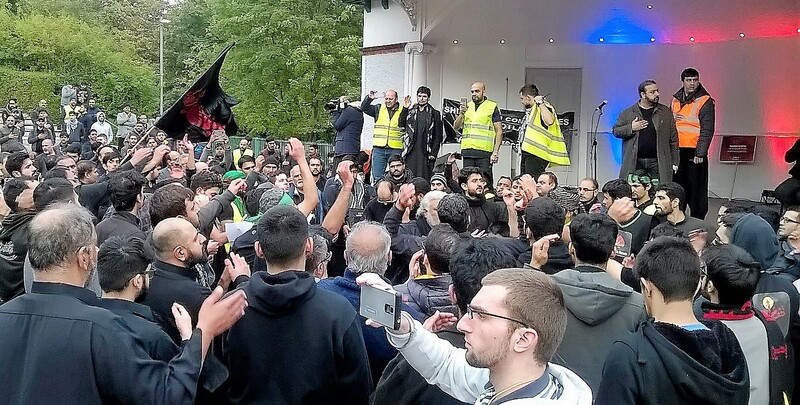 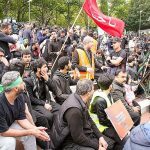 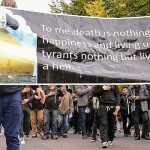 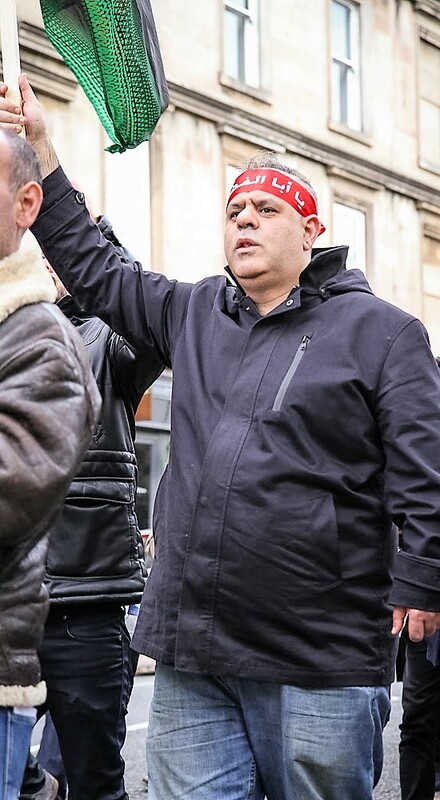 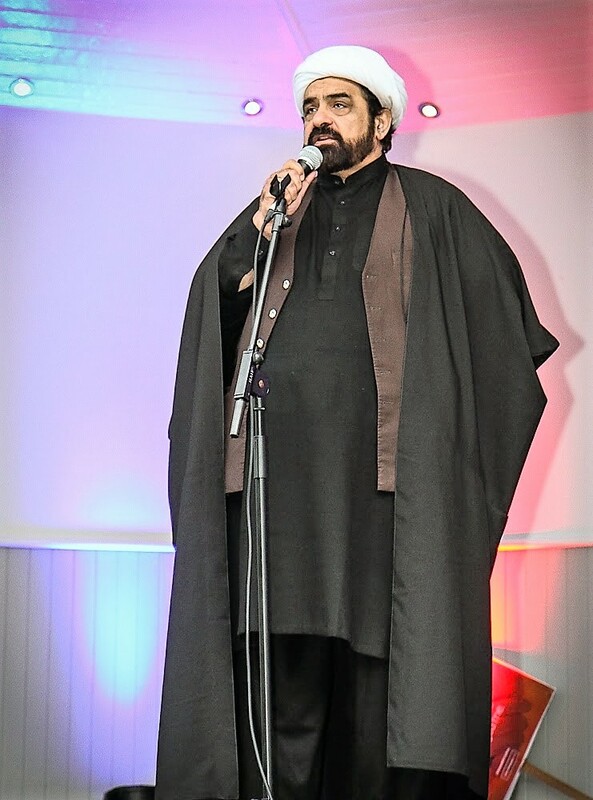 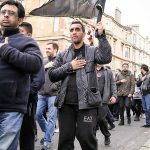 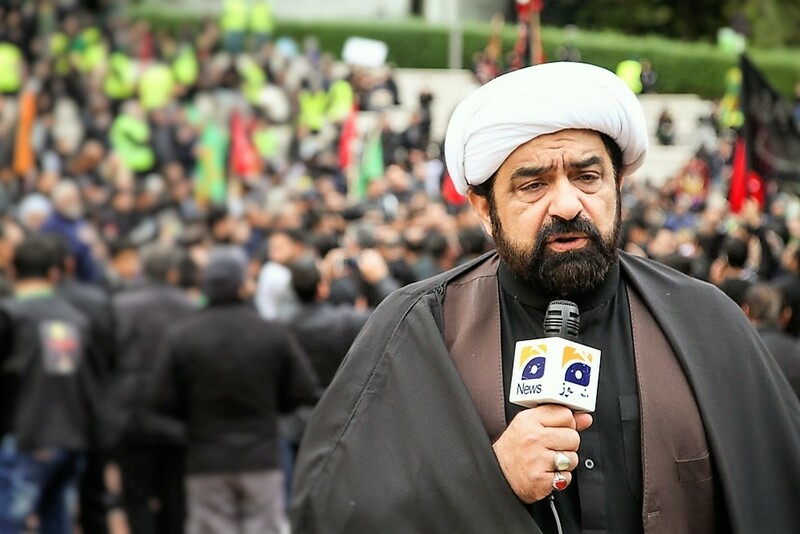 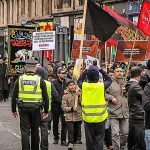 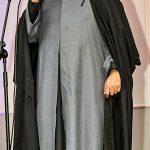 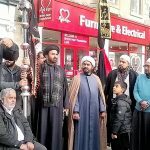 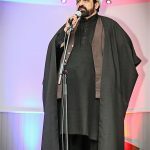 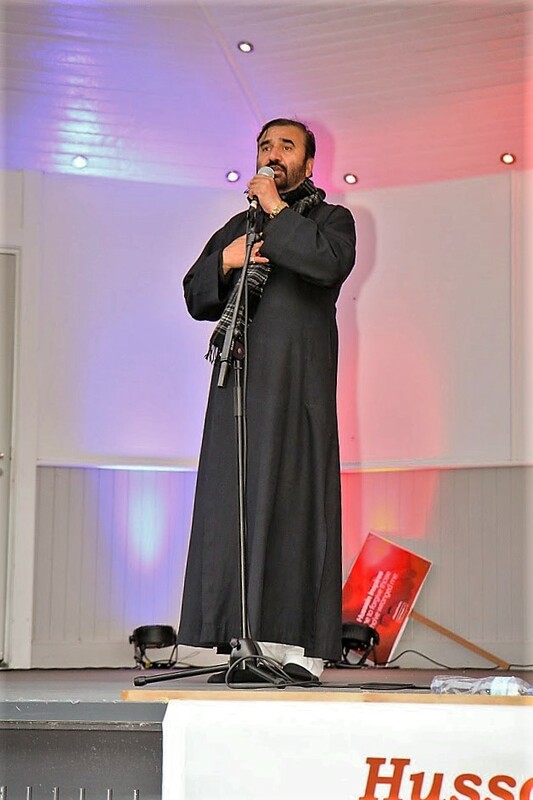 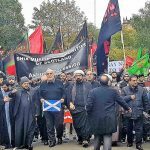 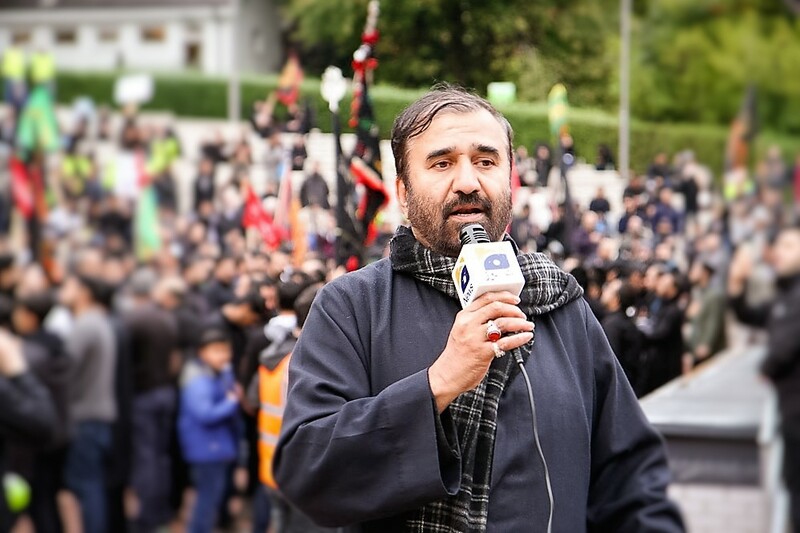 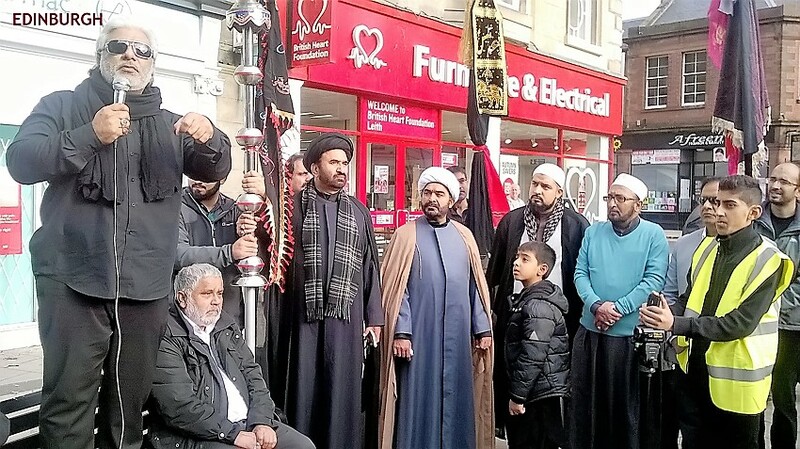 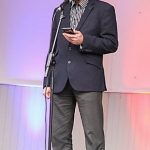 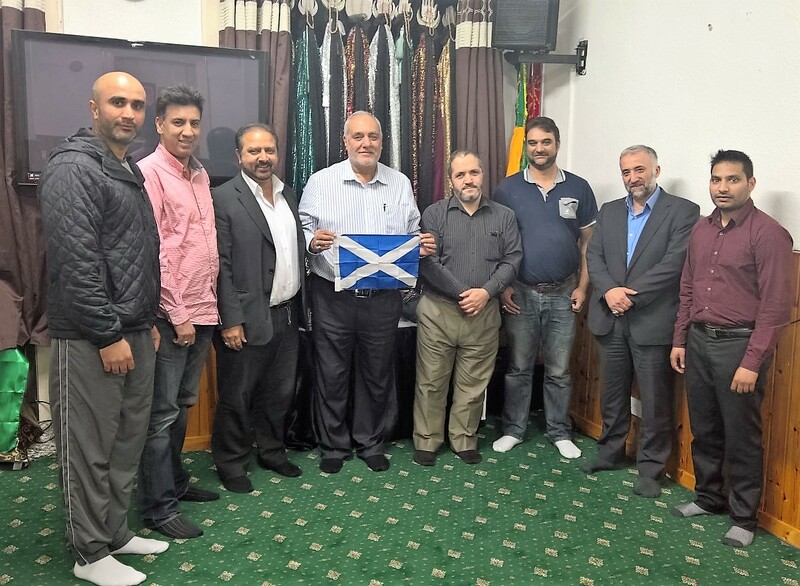 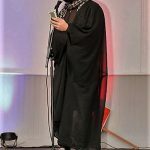 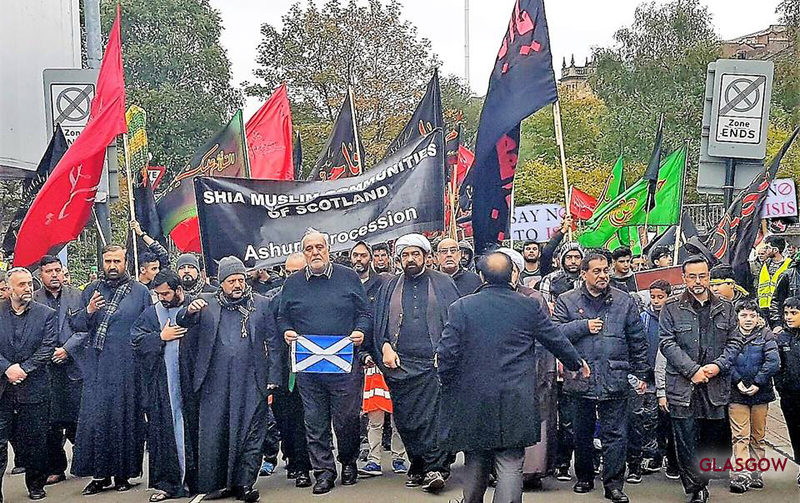 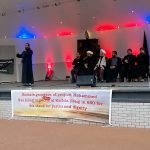 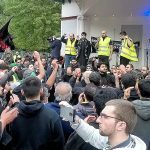 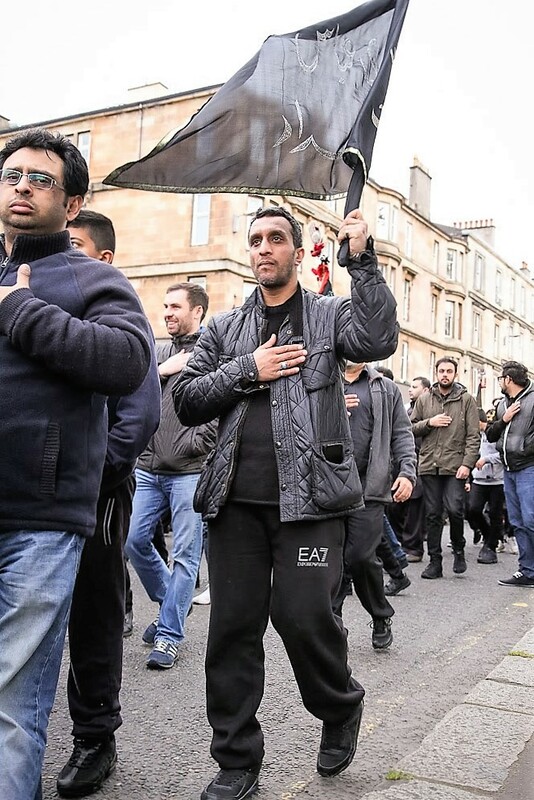 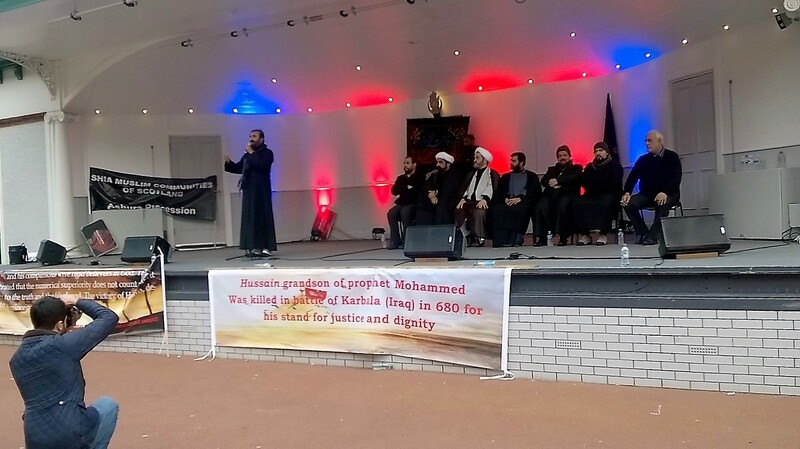 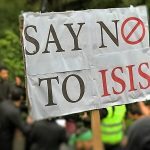 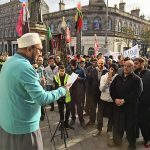 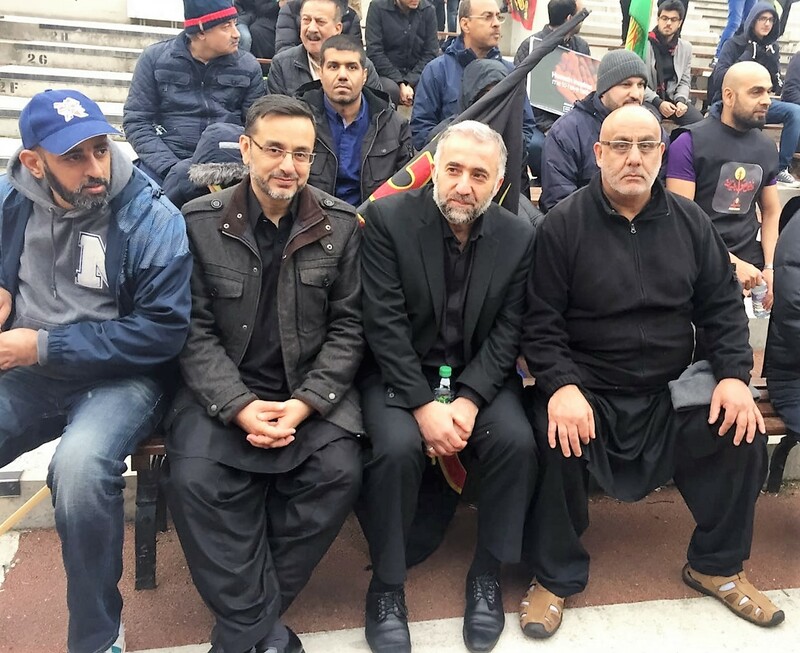 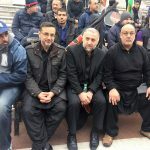 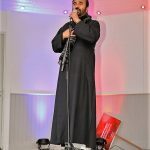 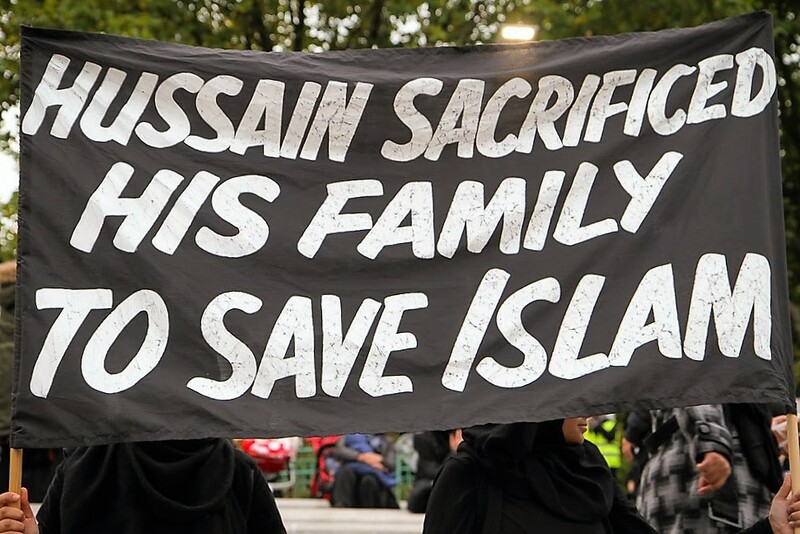 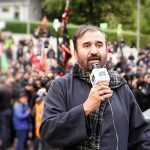 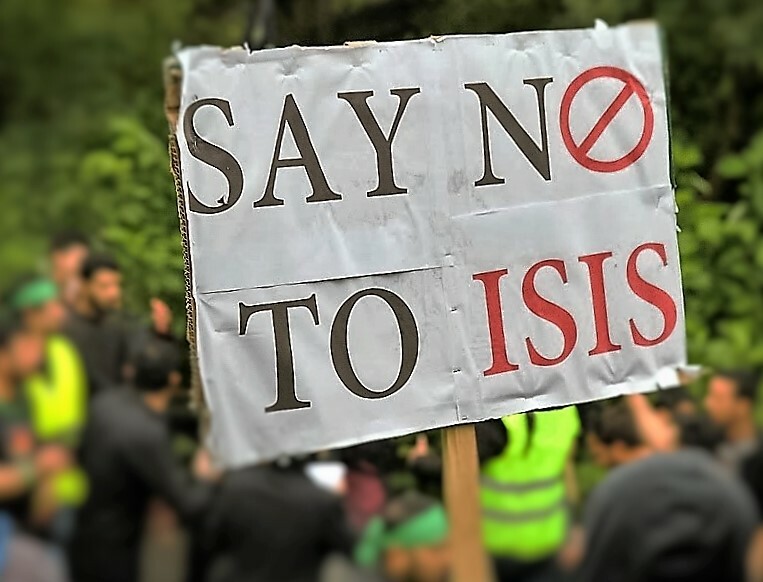 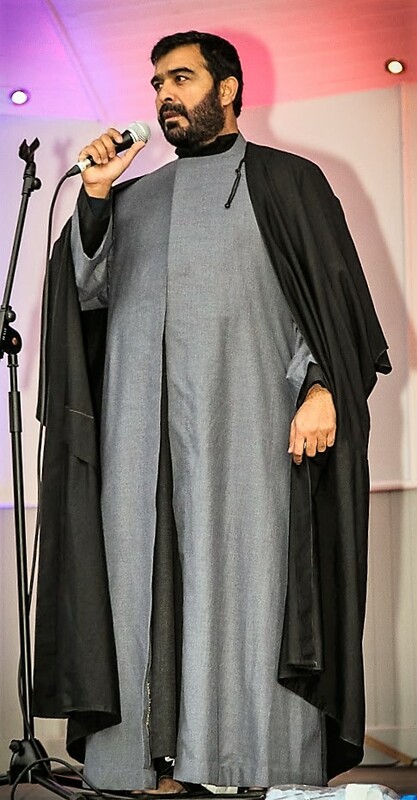 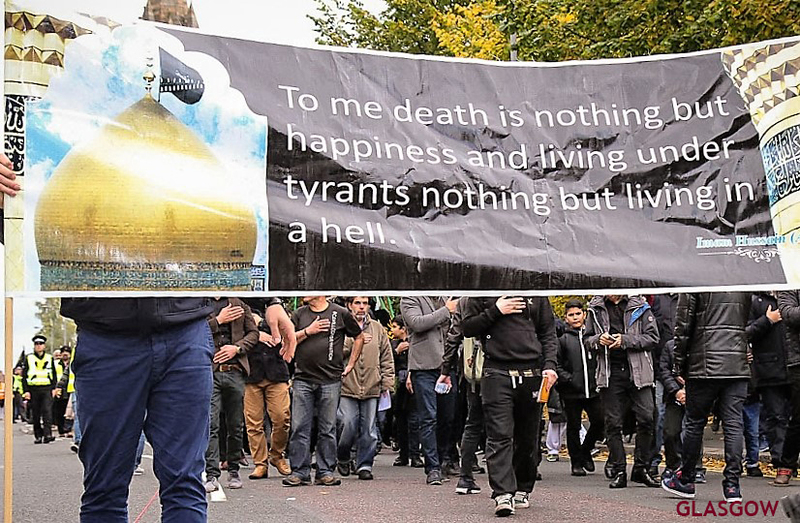 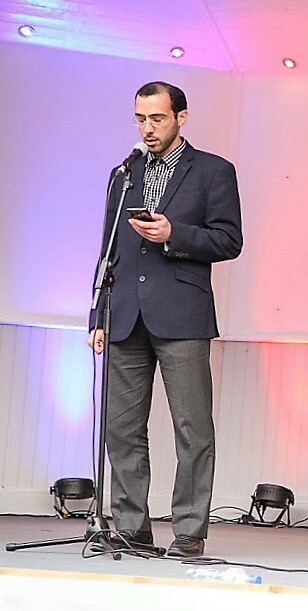 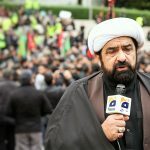 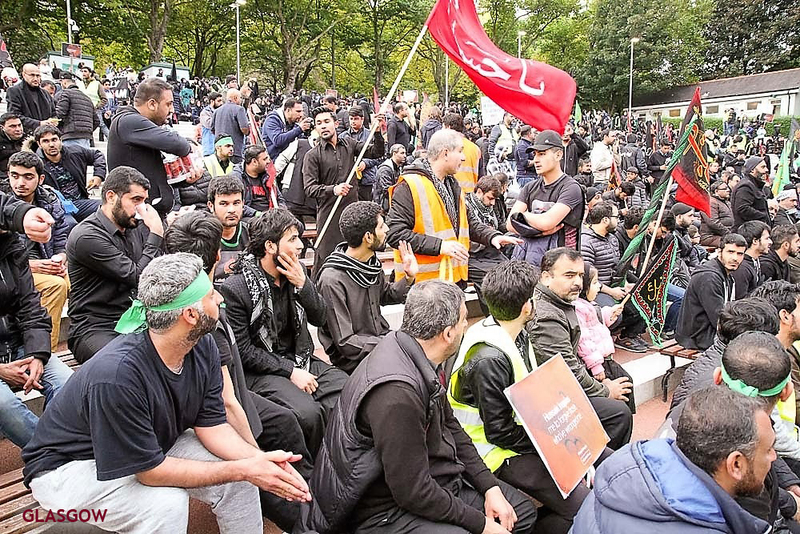 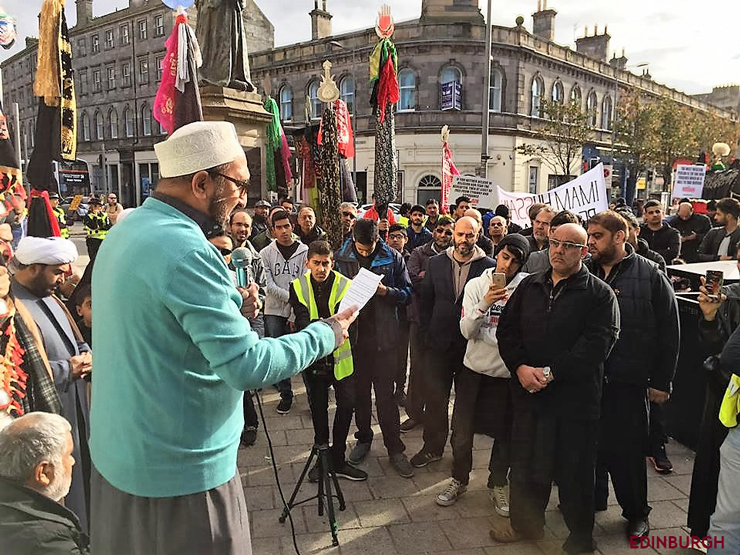 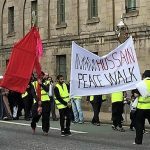 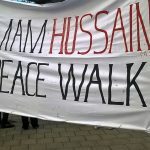 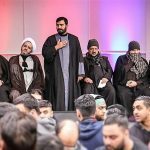 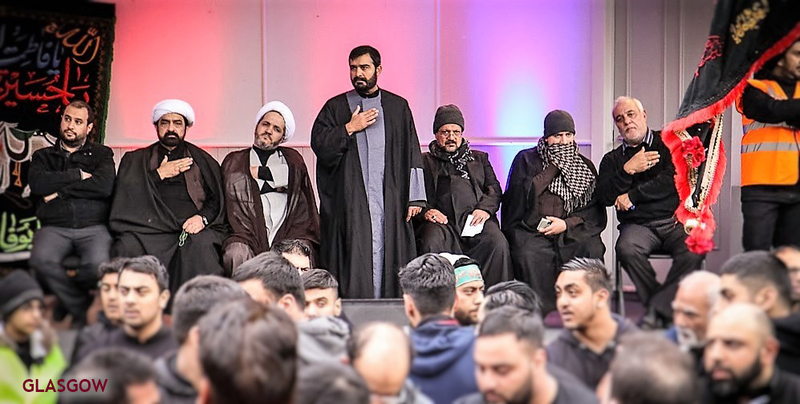 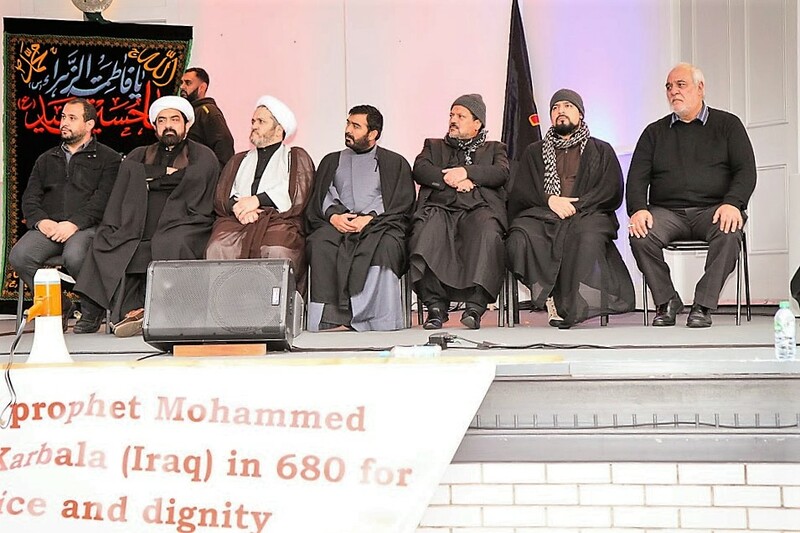 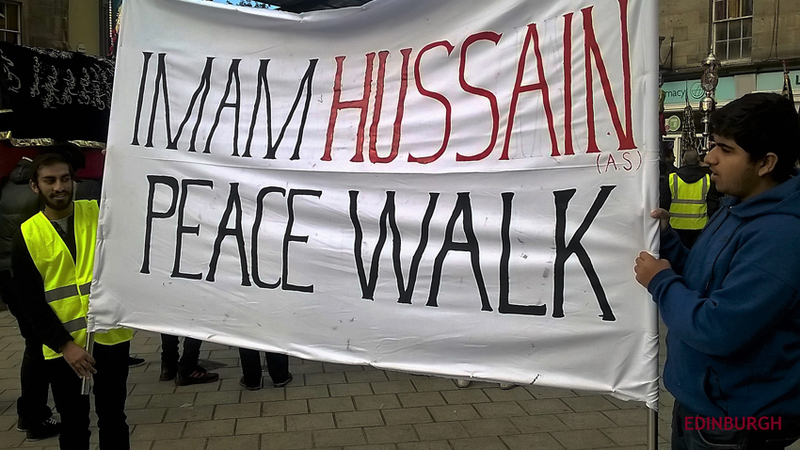 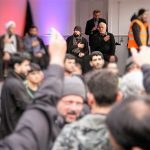 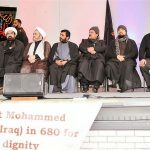 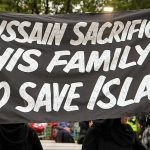 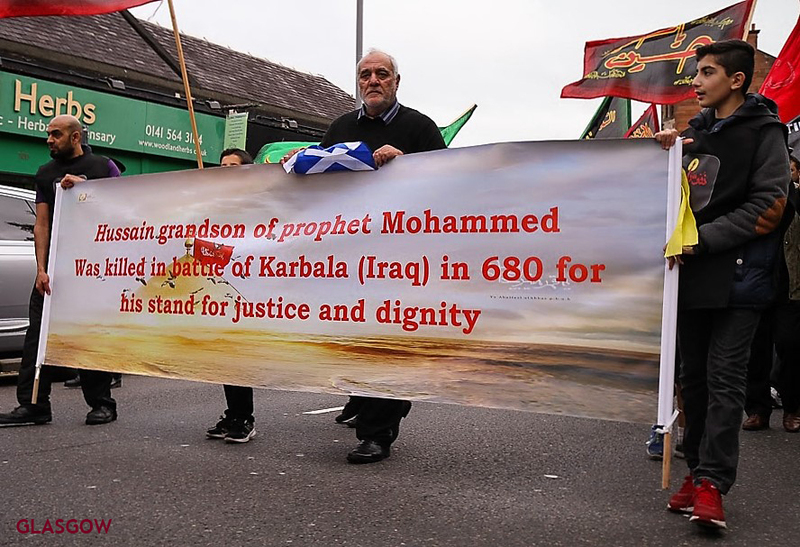 Communities commemorate Imam Hussain’s (a) message for humanity in Edinburgh and Glasgow: a universal message of peace, social justice and equality. 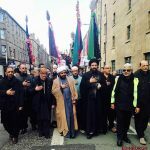 Glasgow’s procession attended by over two thousand people.